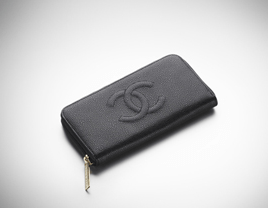 New Purse: CHANEL Zipped Wallet. It’s my birthday coming up and well, my Vivienne Westwood purse is on it’s last legs really;/ SO I thought it might be the perfect opportunity to grow my CHANEL family. 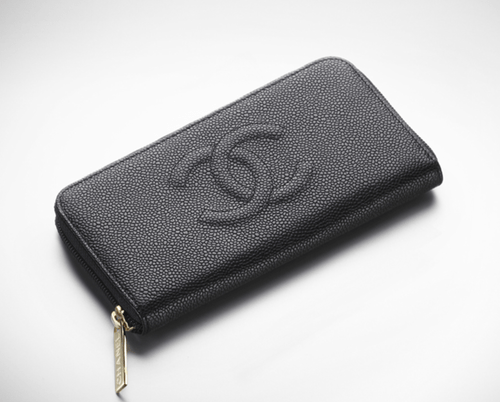 After looking at lots of leather goods I’ve found my perfect purse – The CHANEL Zipped Wallet in Caviar leather – to match my Caviar 2.55, which also has gold hardware. BOOM. One slight issue – can’t find the cost online, anyone know this?